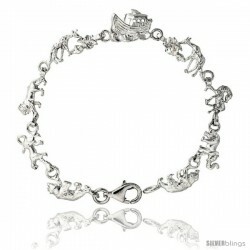 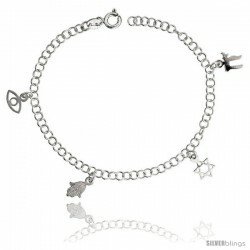 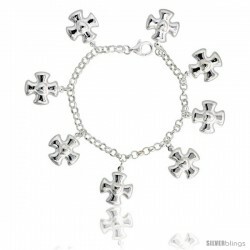 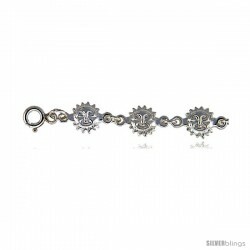 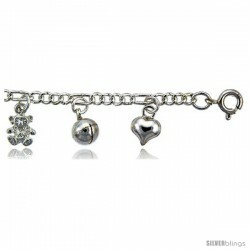 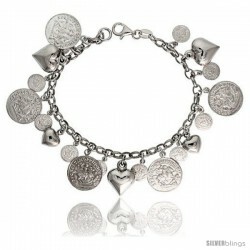 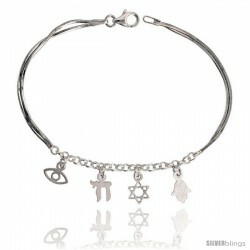 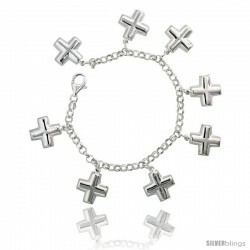 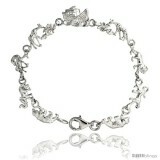 This lovely Charm Bracelet made with Sterling Silver is beautiful and makes a bold statement of style. 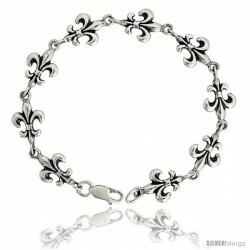 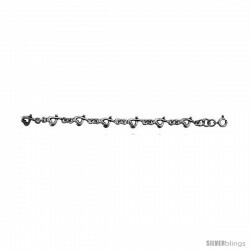 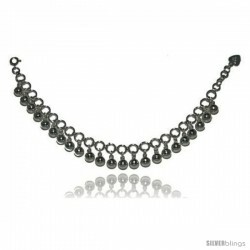 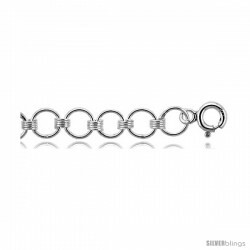 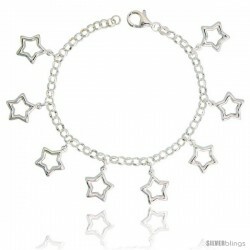 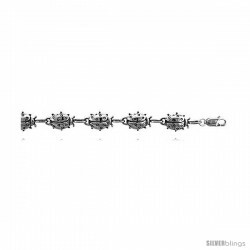 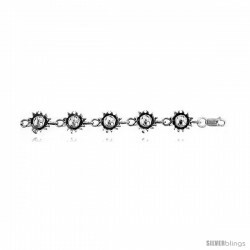 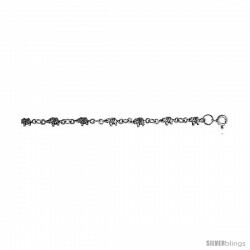 This Bracelet is crafted from Solid Sterling Silver and comes Polished-finish. 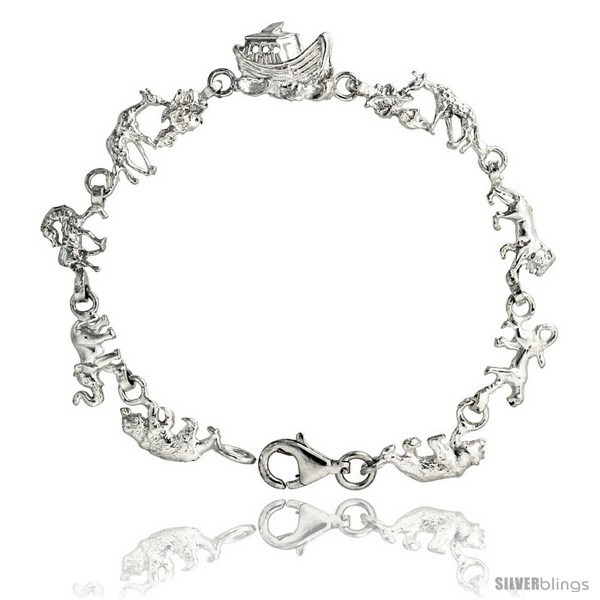 It is a Brilliant Representation of the Noah's Ark (A Large Vessel) which saved Noah, his family and the world's animals from a worldwide deluge. 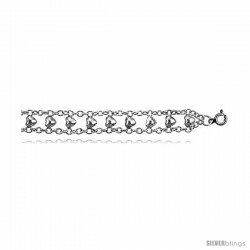 The Bracelet is 7" long.